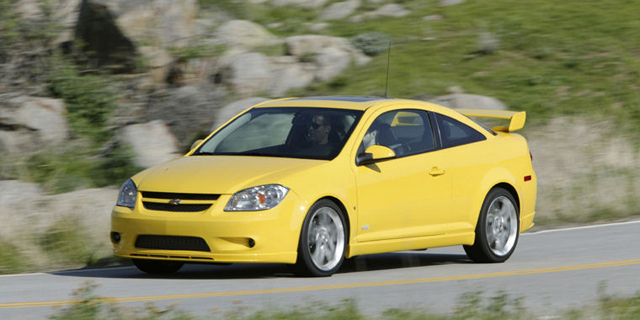 For 2010, the Chevrolet Cobalt SS comes standard with a power sunroof and performance display. The previous SS sedan is not available anymore. LT models get a MY LINK package that bundles AM/FM radio with CD player, MP3 playback, and USB port; Bluetooth phone connectivity; cruise control; leather-wrapped steering-wheel with radio controls; leather-wrapped shift knob; OnStar with Directions & Connections plan; ABS; and 16-inch aluminum wheels. Find the used Chevrolet Cobalt of your choice from a dealer in your area. Search our used car listings now.